Youthcare of Oklahoma was originally founded to provide affordable access to recovery services for addicts in the Oklahoma area. Today, however, the company has evolved into a complete network of treatment centers that provide services that can assist in helping patients overcome an addiction, as well as to provide behavioral health services for children, adolescents, and adults. The network of facilities now also provides a large range of services for families and couples, in order to assist with problematic times in their lives and to strengthen their relationships. All services are provided in such a way that the patient can afford to receive appropriate treatment to help them recover from the mental disorder, relationship problem, behavioral issues, or the addiction that they are facing. No extensive information is provided in regards to the housing that are offered to patients who need to undergo a residential treatment program at the Youthcare of Oklahoma. We do understand that there are some centers that form part of this network that can facilitate patients while they are recovering from drug and alcohol addictions. Further details on housing programs that are available to patients undergoing an inpatient treatment service can be obtained by getting in touch with the main office, where patients are assessed by trained admission staff members to provide them with an appropriate treatment program that will help to address the issues that they are currently enduring in their lives. Patients do need to undergo an initial assessment with one of the trained admission staff members at one of the facilities. After the patient has been assessed, the staff members will be able to determine how the Youthcare of Oklahoma network can help the patient and possible their loved ones or family, and provide them with access to the appropriate facility that forms part of the network, where they can obtain the required treatment services. The network also provides useful resources for parents, as well as several programs that can be provided to students at schools in the local area. There are a large variety of therapies that patients can undergo when they are treated at any of the centers that form part of this particular network. The therapies provided depends on the age of the patient, whether family members are involved, and what particular problem they need help with. The Youthcare of Oklahoma does not state whether insurance policies are accepted to cover the cost of treatment for patients who undergo one of the programs that they provide, but does state that a sliding-scale fee structure is used. This type of structure ensures that every patient who is in need will be able to gain access to the care and services they need to overcome the mental issues, addictions, and other related problems that they are struggling with. No specific details on licenses or accreditations are provided by the Youthcare of Oklahoma. Their official website does not list any details on whether they have been licensed by ay Oklahoma State-based authorities, and whether CARF or any other organization has provided them with an accreditation to ensure patients can know that they will obtain high-quality care services when admitted to one of their programs. In addition to the primary facilities that form part of the network, Youthcare of Oklahoma also has a range of additional services and centers that can provide housing to pregnant teens, as well as a daycare and an after-school program. Furthermore, the center also has a facility where individuals can come to gain legal assistance on matters that they might be facing at the moment. 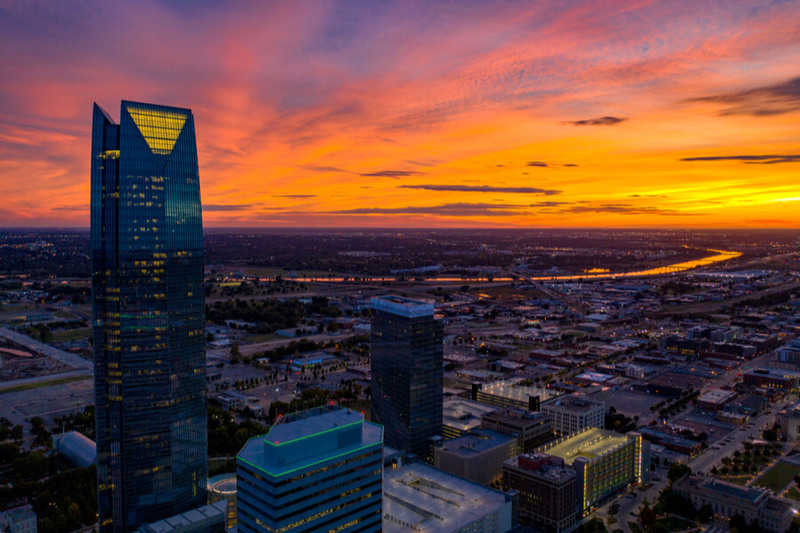 The Youthcare of Oklahoma network provides basic information about some of the individuals that make up their management team, as well as a quick overview of the founder. Further information about the staff members who care for the patients who undergo treatment at the facility is not provided, which can be somewhat inconvenient for some patients as they may want to know if the staff members who will care for them are experienced and appropriately qualified for providing recovery services, therapy, medication management, and other treatment options that the network offers. Robert has a degree in accounting and has been working in the healthcare industry since 1981. He previously co-founded a rehabilitation unit and decided to start the Youthcare of Oklahoma network in 1995, after he graduated with a degree in Public Health.